Fundraiser by New Mexico Association Naturopathic Physicians : Naturopathic Medicine for NM! 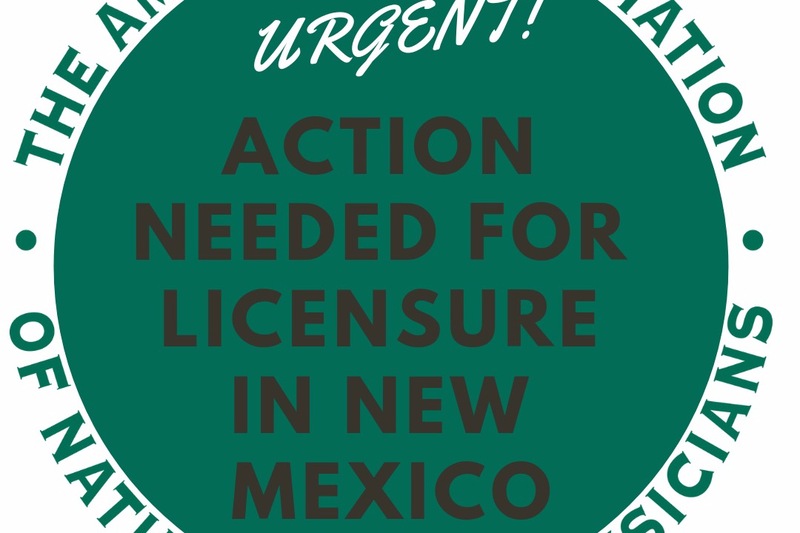 The New Mexico Association of Naturopathic Physicians needs your help. We are actively seeking licensure for naturopathic physicians in 2019. Licensing efforts take time and money. Currently we are trying to raise money for lobbying efforts, applications, and marketing expenses. We are a small group that is trying to make a very big change for the state of New Mexico. Please join us in our efforts to help pave the way for future naturopathic doctors, and bring naturopathic medicine to the communities of New Mexico. 1. Naturopathic doctors have extensive knowledge and training in preventing chronic conditions such as diabetes, high blood pressure, and cardiovascular disease. Focusing more on prevention could save millions in health care spending. 2. Naturopathic doctors spend more time with patients to find the root cause of the illness, and address the whole person rather than focusing only on the complaint. 3. Naturopathic doctors are trained to offer natural, less invasive options to patients. 4. Naturopathic doctors can help address the national shortage of primary care providers. 5. Naturopathic doctors are trained to work as allies with other health care professionals, such as MDs and DOs, to offer more complete and holistic patient care. For more information about naturopathic doctors, or the naturopathic medical profession, please visit www.naturopathic.org. BREAKING NEWS: The New Mexico bill to license NDs unanimously passed the Senate floor today! Next step for SB 135 is the House! If you are a New Mexico resident, complete this form: https://lnkd.in/e7rJHug asking your state senator and rep. to support SB 135. Taking action only takes a minute! Not a NM resident? Share the call to action above with people you know in New Mexico. 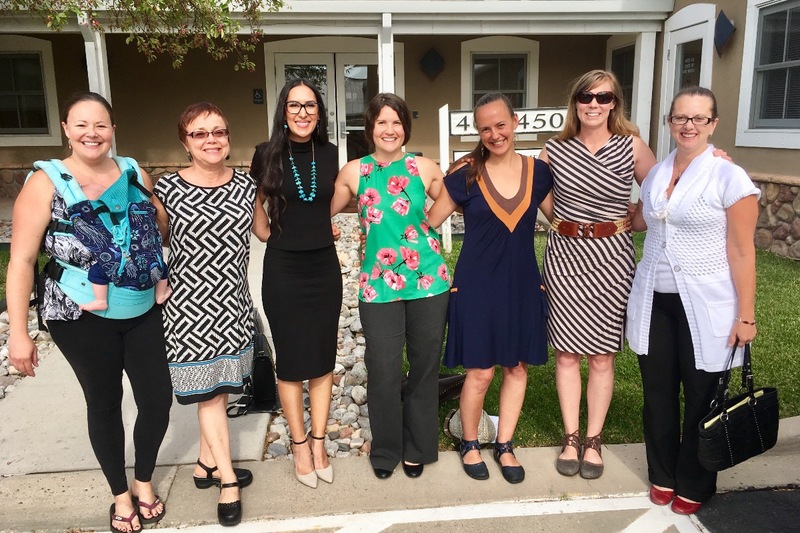 Support naturopathic medicine in New Mexico! Donate 5$ per kilometer for the 5K we are hosting in Jemez Springs. This is part of The Run, a 70 mile ultra run from ABQ to Santa Fe in support of licensure of naturopathic doctors in all 50 states. To purchase any merchandise, including T-shirts, hoodies, etc, use this link--> All proceeds will go to the NMANP! In support of Senate Bill 135, "The Run" is coming to New Mexico February 9th-12th! Come out and support participants running 70 miles from ABQ to Santa Fe, ending on the Capitol steps. The purpose of this event is to support the licensure of naturopathic doctors in all 50 states! There are many events happening in various communities along the route, with the help of many local businesses (see itinerary below). If you would like to run in this event, please see registration link below. The New Mexico Association of Naturopathic Physicians is hosting The Run on Feb 9th-12th. This is an ultra run from Albuquerque to the Capitol steps in Santa Fe, NM! This event is designed to raise awareness and support for NM State Senate Bill 135!! Registration coming soon.